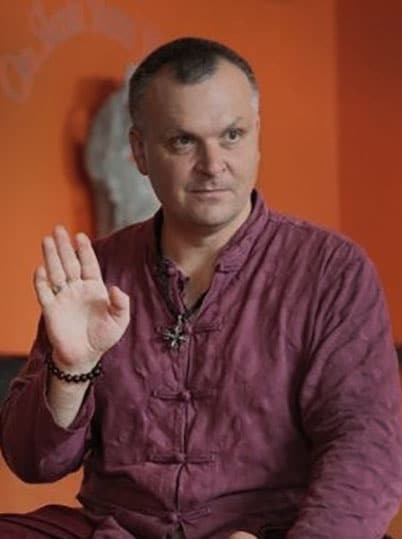 Join Ukrainian yoga master Andrey Lappa for the third in a series of 4 preparatory programs on the practice of Universal Yoga. This program builds upon the first two practices, increasing strength, flexibility and depth using Universal Yoga techniques. 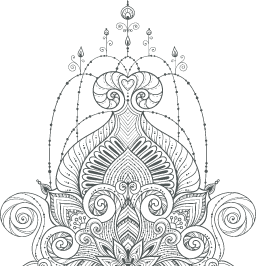 Once you’ve completed the first two segments of our Universal Yoga preparatory program, it’s time for you to take the next step in your journey with Approaching Universal Yoga: Practice 3. With Approaching Universal Yoga Practice 3, you will continue the basic static stretching and dynamic strengthening techniques that you’ve grown accustomed to in our previous sequences, but your focus will expand to include a variety of vinyasas and stronger asanas. Because Universal Yoga is based on a complete immersion of many different yoga forms, you can expect anything from a slow, gentle restorative practice to a fast-paced, vigorous sequence. Once you’ve dabbled in them all, you can decide for yourself where you want your own personal development to go—you can continue to work your body as a whole, or use the tools you’ve picked up from Universal Yoga to focus on a particular area. APPROACHING UNIVERSAL YOGA: PRACTICE 3 with Andrey Lappa.